Who is your favorite actor? 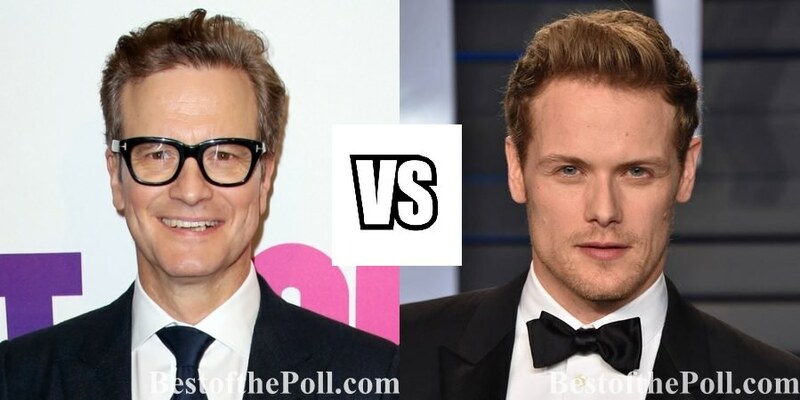 Colin Firth vs Sam Heughan? Vote for your favorite one! You can vote only once in 24 hours. Colin Firth there is no actor like him best in my book. Great gentleman and person. 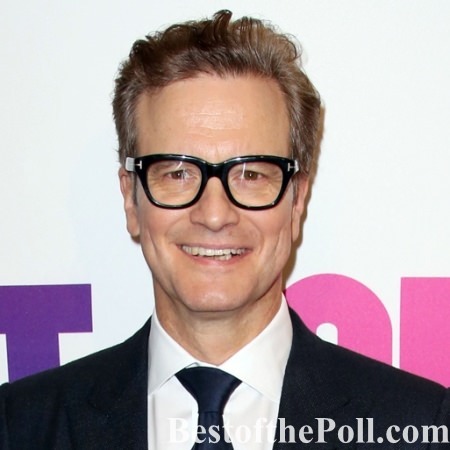 I love Colin Firth! He was so great in A&E’s Pride and Prejudice, and he’s funny in the Bridget Jones pictures. He’s also hilarious in both Mama Mia films and Shakespeare In Love. I go to see movies he’s in. My Favorite Christmas movie is Love Actually, another Firth film. He’s been around a while and is still going strong. Given that, Sam Heughan is a relative newcomer to the big screen. He’s a fantastic actor, he emotes the right energy and emotions. He cries. He’s the only Jamie Fraser. There can be no other. His first mainstream film was good. He was a very good straight man, and delivered the lines perfectly. He’s been overlooked by awards commitees for all the wrong reasons. He deserves to be acknowledged as an actor by his peers. He’s used to winning on his looks and by Outlander fans. I have to vote for Sam, I have to. Sam Hueghan definately deserves this award. Hardworking, caring person and dedicated to his acting. Sam Heughan is not only a consummate professional actor of incredible talen he is also a humanitarian who devotes his time to improving the lives of others! 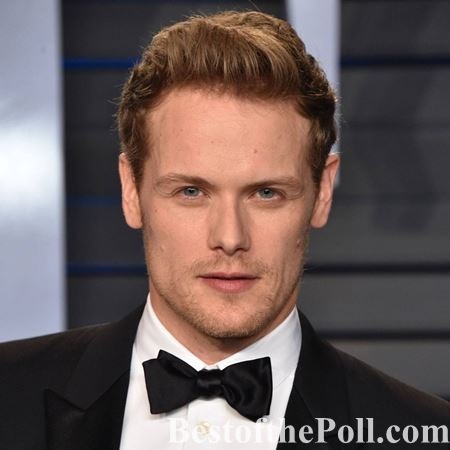 Sam Heughan is definitely my choice. If you’re not watching “Outlander” on STARZ, you’re missing out! Sam is so talented and such a humanitarian. He is one of the best actors of our time. Love them both but have to vote for Sam in the end.